NEW YORK -- Coca-Cola says sales of Diet Coke are still sliding as people continue gravitating toward foods they feel are fresh or natural. Sandy Douglas, president of Coca-Cola North America, attributed the drink's declining sales to the move away from diet and frozen products in recent years. 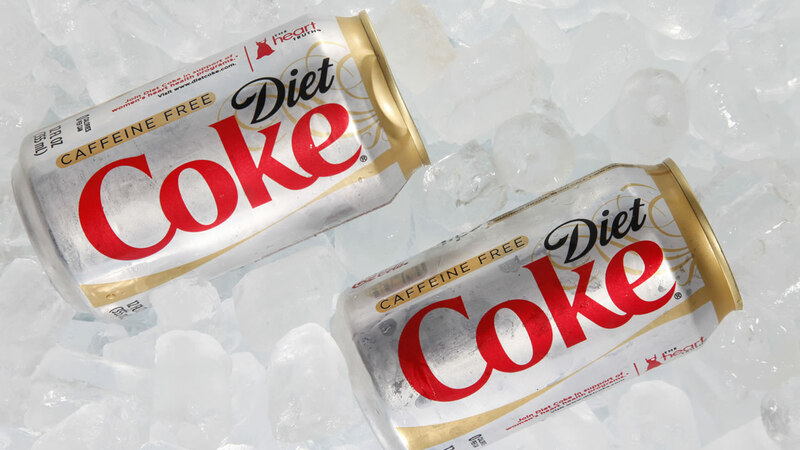 During the second quarter, Coca-Cola said Wednesday that Diet Coke's sales volume declined 7 percent. CEO Muhtar Kent said the drink's challenge has been "very much a U.S.-centric one."